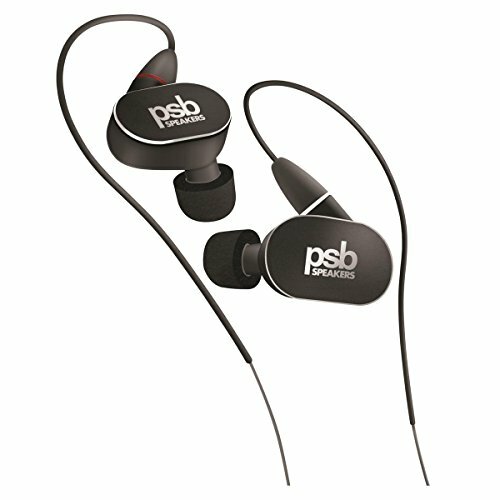 The PSB M4U 4 High Definition In-Ear Monitors offer a unique two-way Hybrid Dual-Driver Design that uses a moving coil low frequency dynamic driver and an ultra-low mass balanced armature high frequency driver. It incorporates PSB's innovative RoomFeel(TM) Technology, the scientifically developed transfer function that adds back the acoustic signature of the typical listening room to create a more spacious and realistic presentation of recorded music. If you have any questions about this product by PSB, contact us by completing and submitting the form below. If you are looking for a specif part number, please include it with your message.